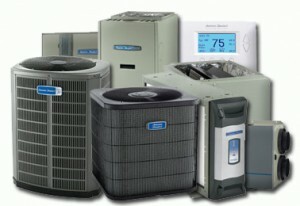 Schmidt Heating and Cooling is a Customer Care Dealer for American Standard and charter member since 1998. Schmidt Heating and Cooling was handpicked by American Standard for having extensive knowledge and the ability to answer any questions you might have about American Standard heating and cooling products. American Standard HVAC systems are highly efficient and are tailored to your unique home environment and comfort needs. These systems work smarter, not harder, using just the right amount of energy to ensure your family’s comfort. Breathe easier, American Standard products can remove up to 99.98% of allergens in the air, as well as provide valuable moisture to improve the air quality in your home.